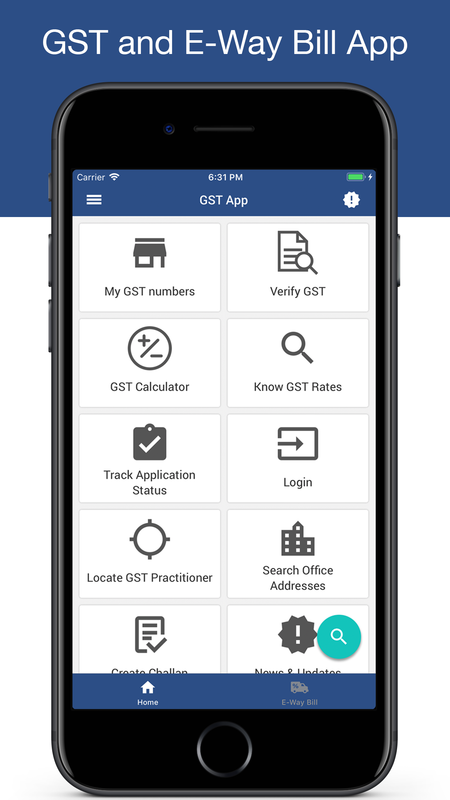 Goods and Services Tax App to find GST Practitioner, Taxpayer, Payment status and everything related to GST you can find here. 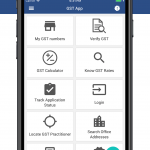 GST (Goods and Service Tax) Bill India app provides online portal for easy return filing , check Enrollment status, track Application status, Registration, Manage Invoice Bill, status by ARN, Login and fill Pay Tax and Payment meaning in India. 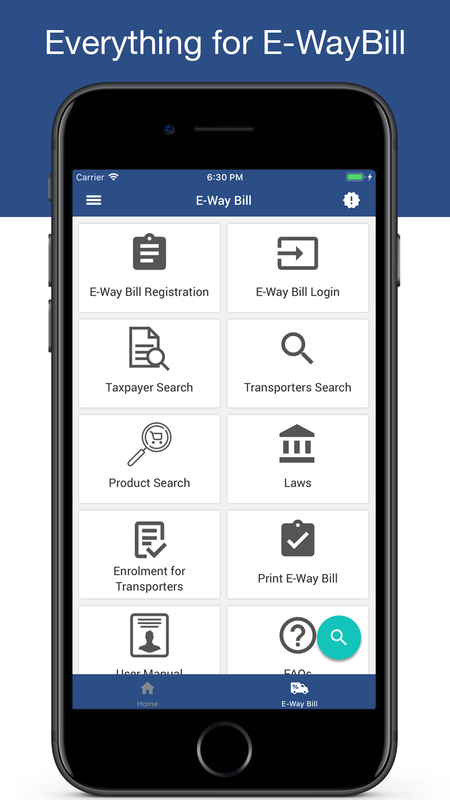 This Mobile app helps user to directly open website portal in mobile CBEC for fast DIN e-filling in India PAN Tax 2017. 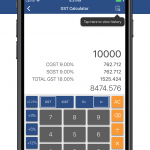 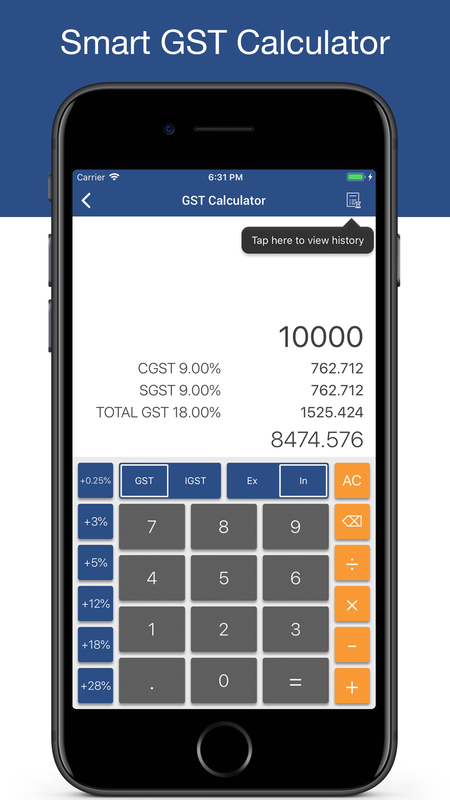 App is full free and easy to use and file return of GSTR 1-2-3 Phase. 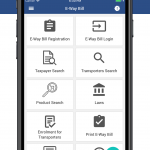 Other App PAN Card App click here.